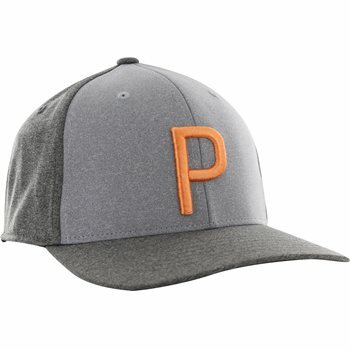 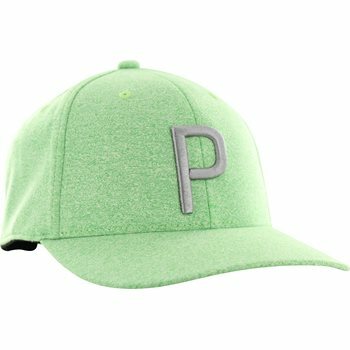 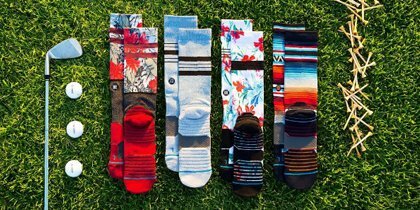 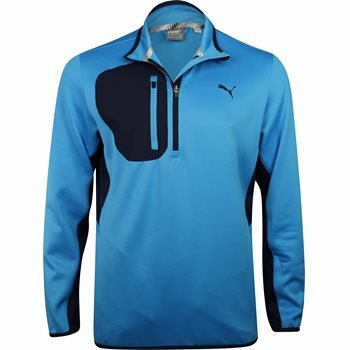 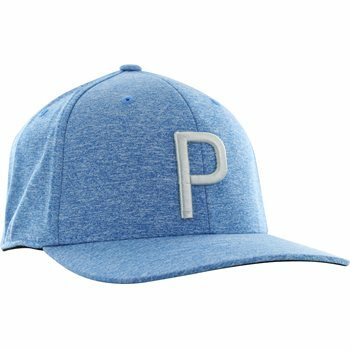 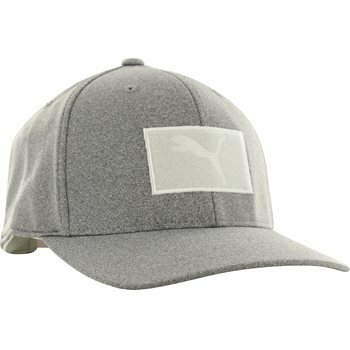 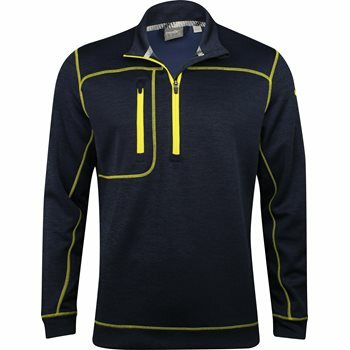 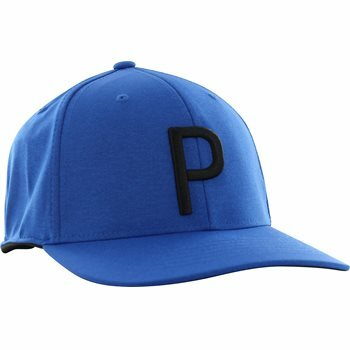 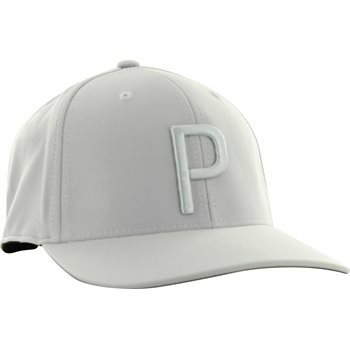 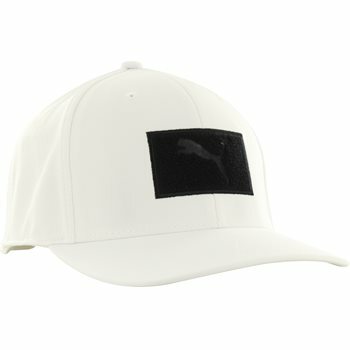 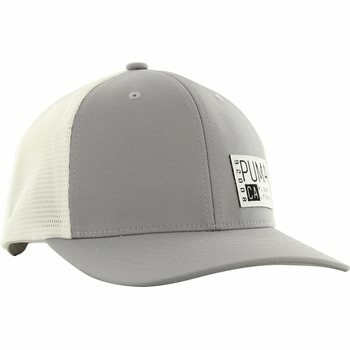 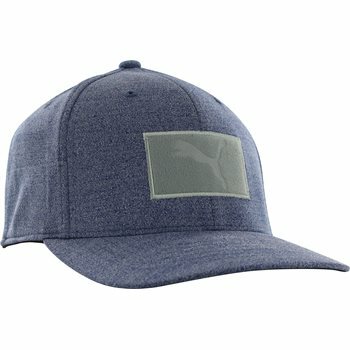 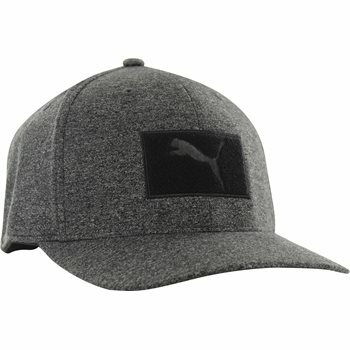 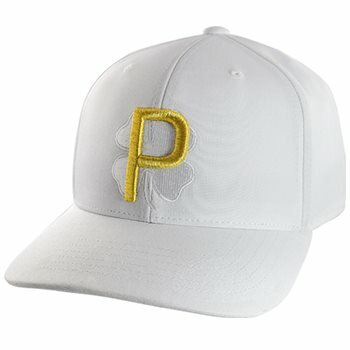 Puma launched it’s Golf clothing brand in 2004 by designing for an individual’s style and needs, focusing on the key elements of versatility, lightweight, and innovative technology. 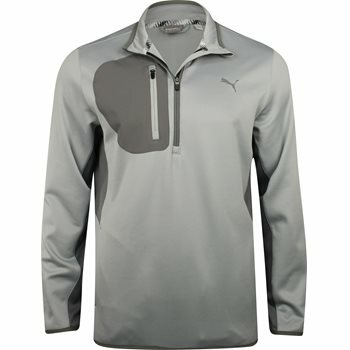 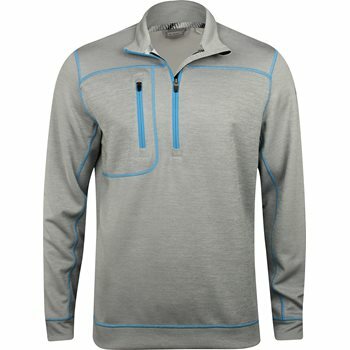 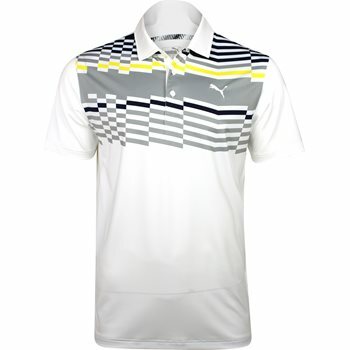 Puma Golf is creating choices to help make better-looking, better-feeling golfers. 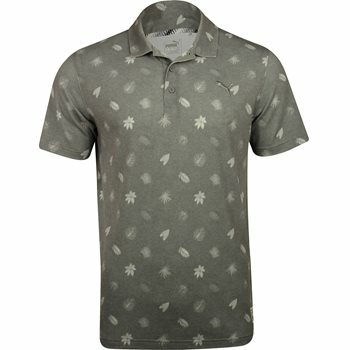 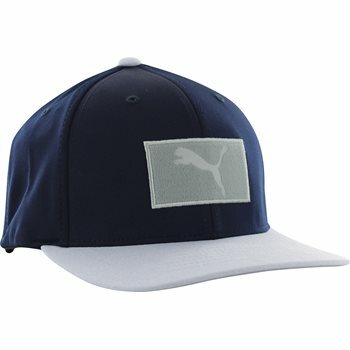 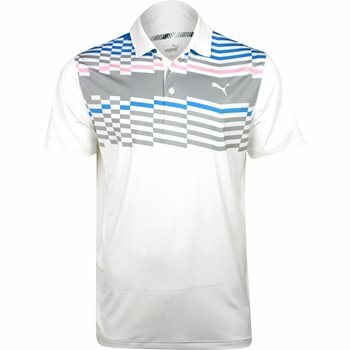 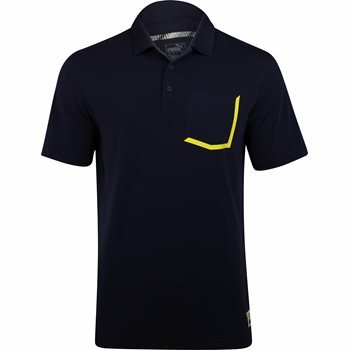 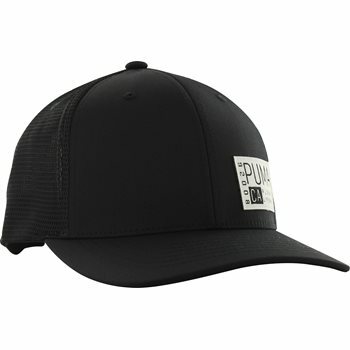 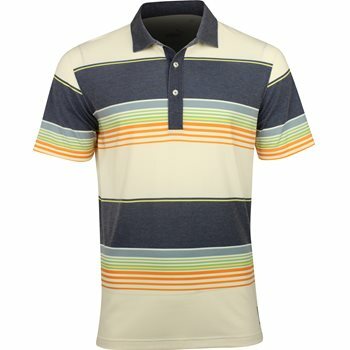 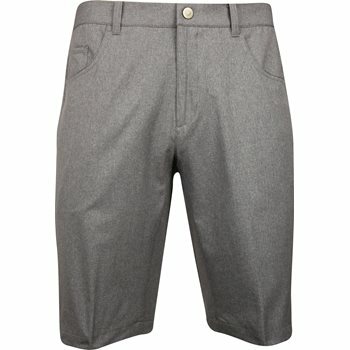 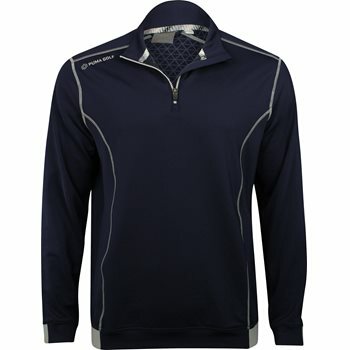 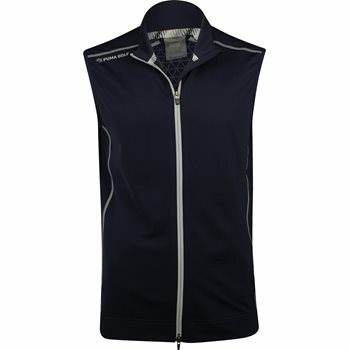 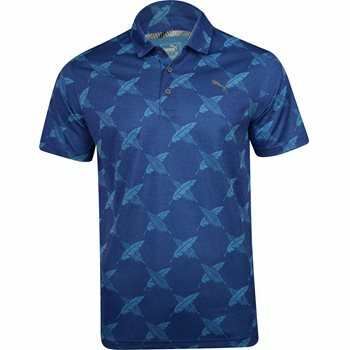 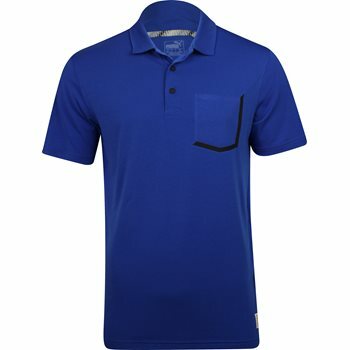 Worn by tour players Rickie Fowler, Graham DeLaet, and Jonas Blixt.